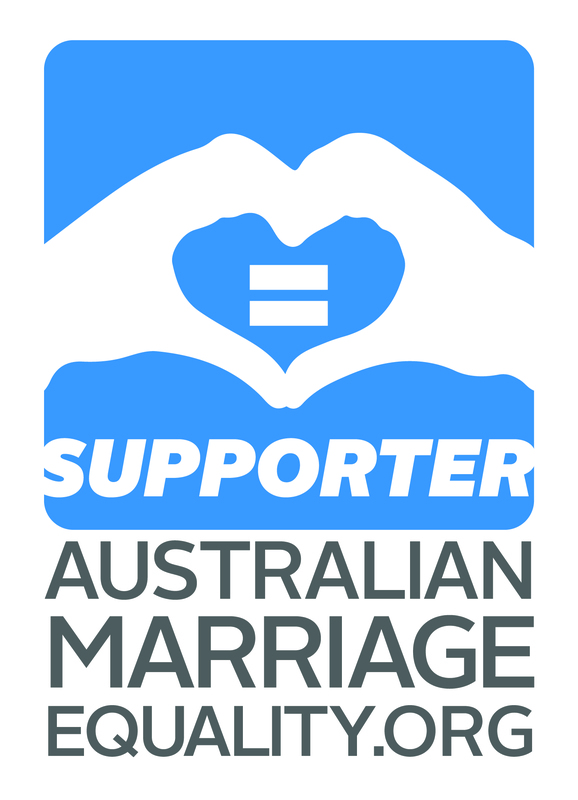 A wedding ceremony as defined under Australian Law is the Marriage between two people, a union to the exclusion of all others – voluntarily entered into as a life-long commitment to one another. The ceremony follows a generic format that includes legal requirements but more importantly, follows your wishes as after all, IT IS YOUR WEDDING! Nicole will proudly represent you and be your advocate on the day – to make sure your dream Wedding is everything YOU wished it would be. You may wish to include readings, songs, poems, symbolic rituals like releasing doves or butterflies, performing a love lock ceremony, a sand ceremony, creating an anniversary time-capsule or lighting candles & of course your personalised vows. Generally a ceremony goes for 30 minutes, but could be as brief as 5 minutes or as long as 55 minutes if you wish – it is totally up to you! Nicole loves to personalise every Wedding she composes with the couple’s input, including personal testaments from the couple and involving family & friends if possible….but if you prefer a short and sweet ceremony, she can make that happen for you too! Every segment of your Wedding Ceremony has already been thought through by Nicole, so she makes it very easy for you to put it all together! Promise! Nicole will help you every step of the way to create with you your dream ceremony. A one of a kind service to celebrate your unique love and bond with one another. A Naming Day is a significant event organised by parents to specifically acknowledge their new child. This acknowledgement symbolises welcoming your baby into your world,a world shared by your loving family & closest friends. It is also a beautiful occasion to acknowledge & appoint Godparents to your child, the Godparents may wish to perform a reading or a poem or describe the love they have for their Godchild & how they envisage mentoring them during their lifetime. Grandparents can also be acknowledged, as the special bond between a child & their Grandparent is cherished & unique. Parents can make wishes & promises to their child, poems can be read, sand can be poured, candles can be lit, butterflies can be released – anything you want, can be done!